For graduates of our Foundation Agility Skills Series. If you have not taken our foundation classes, but think this is the right class for your dog, contact us for a placement evaluation. Each three week module will focus on a specific agility skill set. 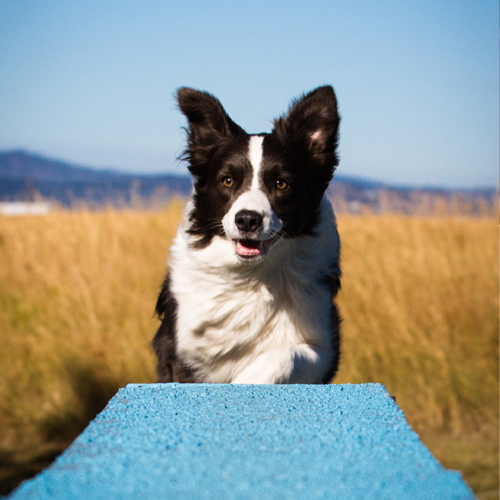 Activities will be adapted for your dog’s current level of training. Dogs at this level are invited to participate in fun matches.